Drilling job for water researches with direct circulation by means of mud pump. 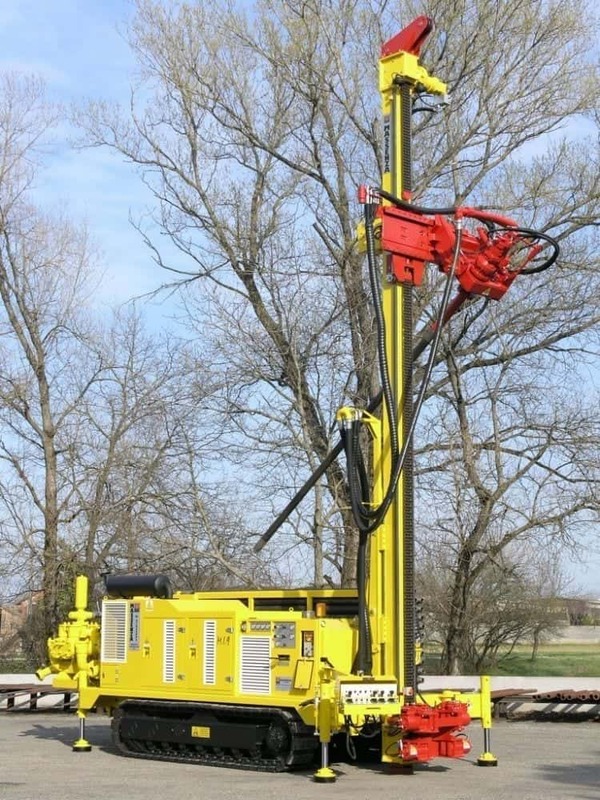 The rig is mounted on crawler and is equipped with automatic drill pipe loader, with as many as two on board mud pumps, a 1500 l/min centrifugal pump and a 1230 l/m duplex piston pump. 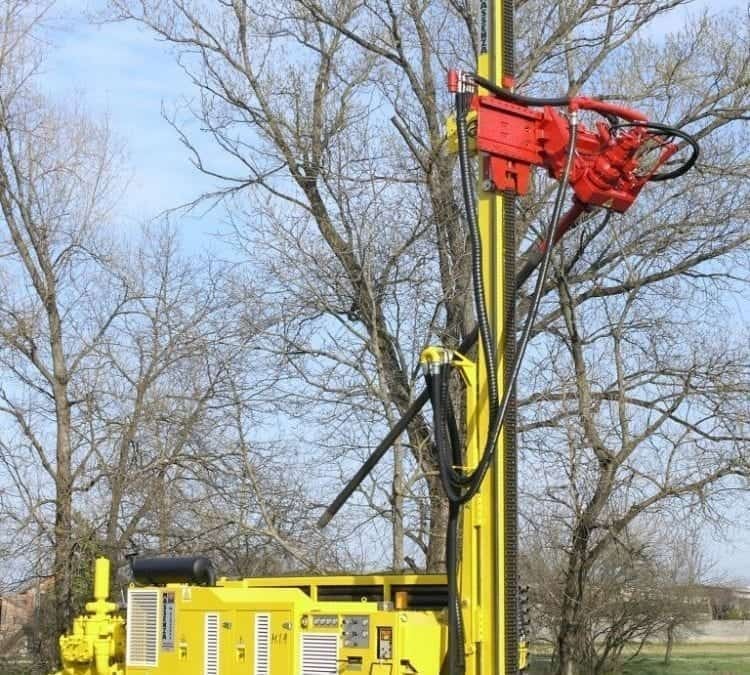 In this way, it can easily reach 300 m depth and, thanks to its automatic pipe loading system, the user can work in ease safely and effortlessly.